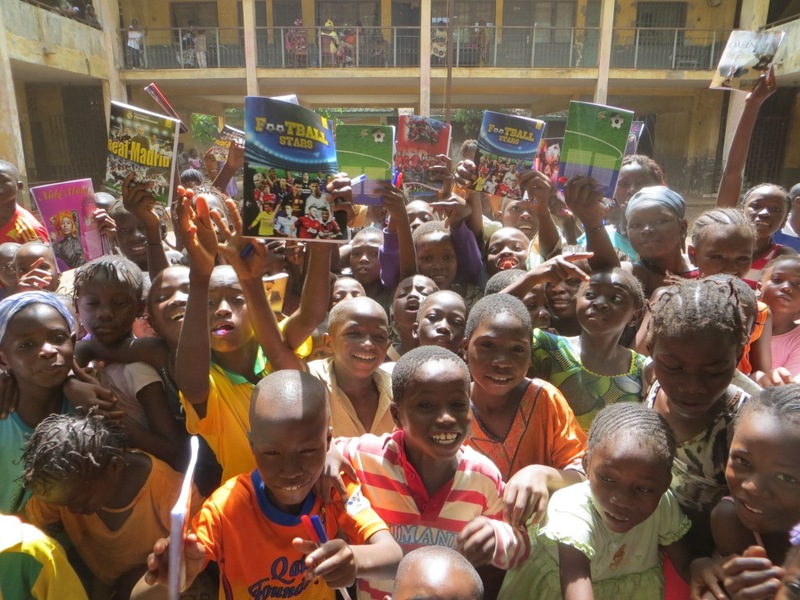 More than 300 notebooks (+ pens) were distributed to about 300 children aged 10-15 ! 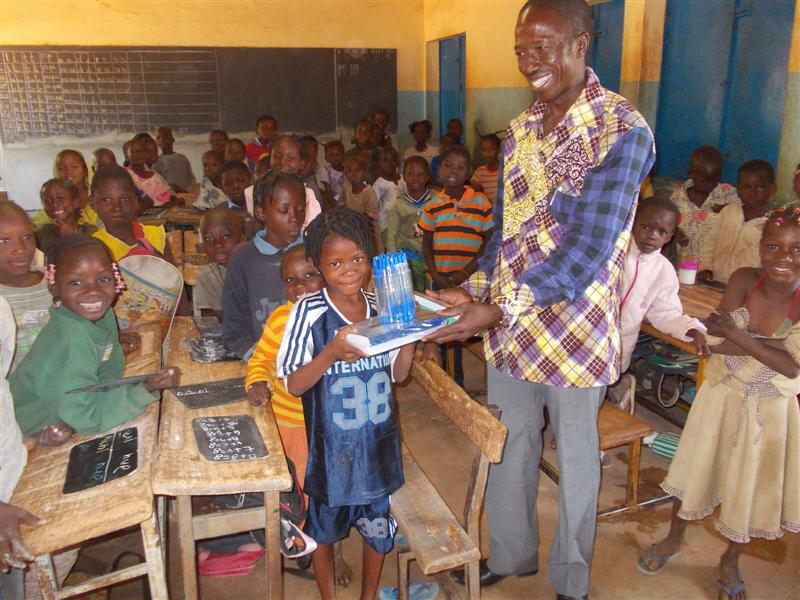 In June 2006, a first partnership was created with an elementary school in Ouagadougou, the capital city of Burkina Faso. 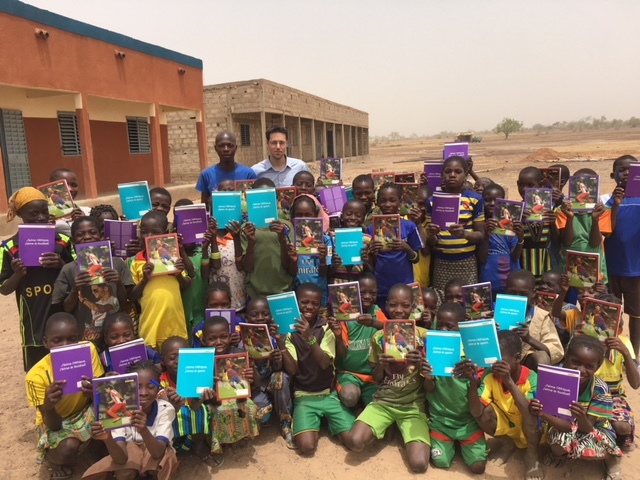 The funds collected in the UK were sent to Burkina Faso where the local heads took care of the logistics to buy and transport the academic resources. The notebooks were distributed first to the children who needed them the most, then to reward the ones who had obtained the best academic performance and finally on a family basis. - We are very pleased with this first action. A child who wants to learn and walks several hours to come to class should not have to write in the margins of the notebooks used by his/her brothers/sisters before. - The children were thrilled. Having the possibility to write is key to pride oneself on learning and becoming educated.